North Ridge Alzheimer's Special Care Center has both private and semi-private floor plans available for our senior residents. Whether you’re looking for your own private getaway or a shared social experience with one of the many friendly faces you’ll find in our halls, North Ridge Alzheimer's Special Care Center has the perfect living situation for your needs. 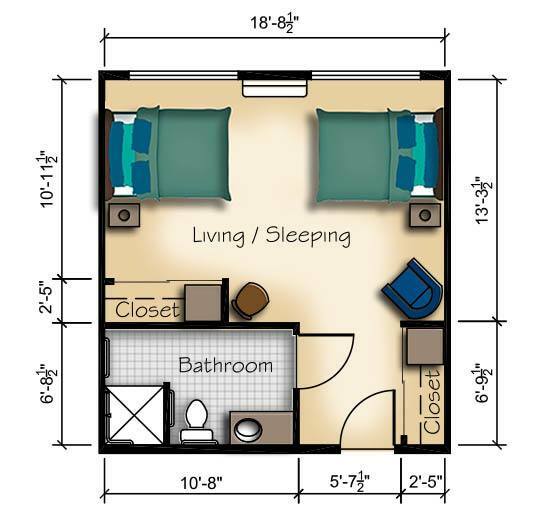 All floor plan options come fully furnished with cable access available and many other features to make our residents' lives as comfortable as possible. In addition, seniors living at North Ridge Alzheimer's Special Care Center enjoy access to all of the amenities of our community, as well as the social, spiritual and support groups available. 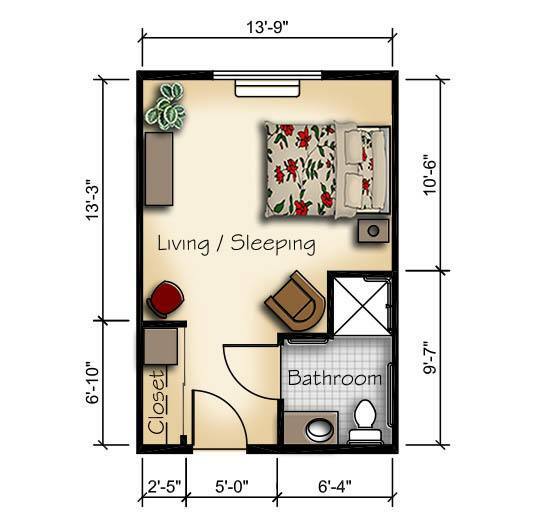 Call North Ridge Alzheimer's Special Care Center today to see our floor plan options in person.